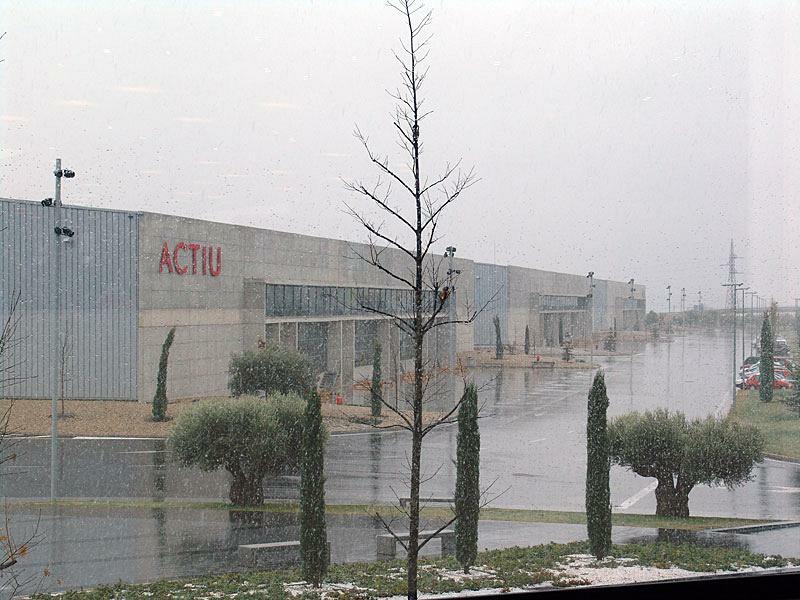 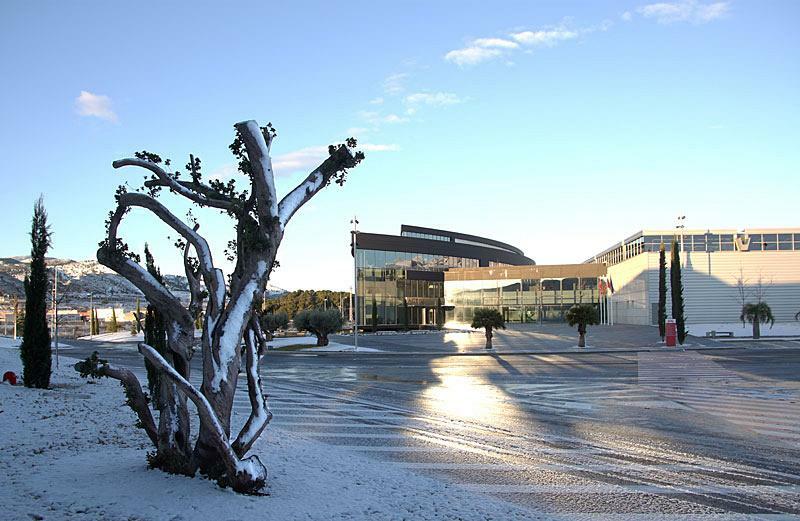 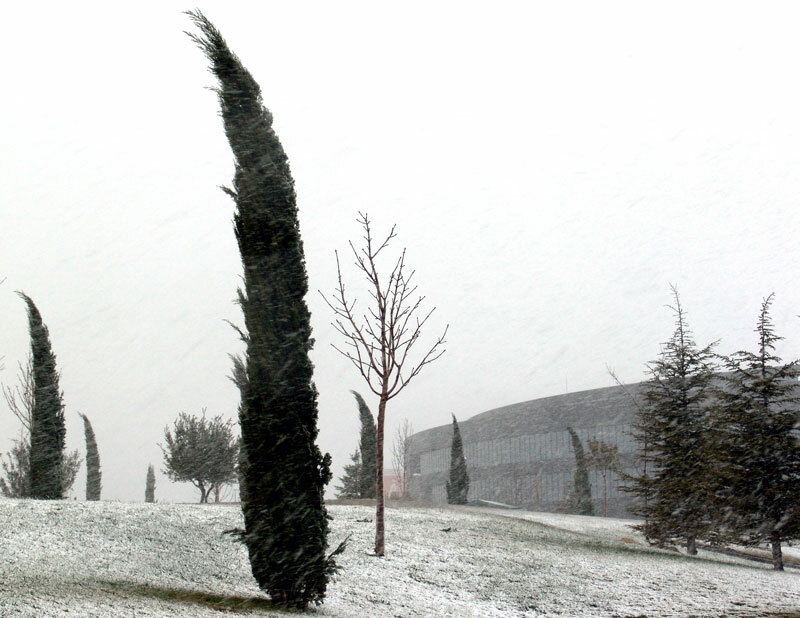 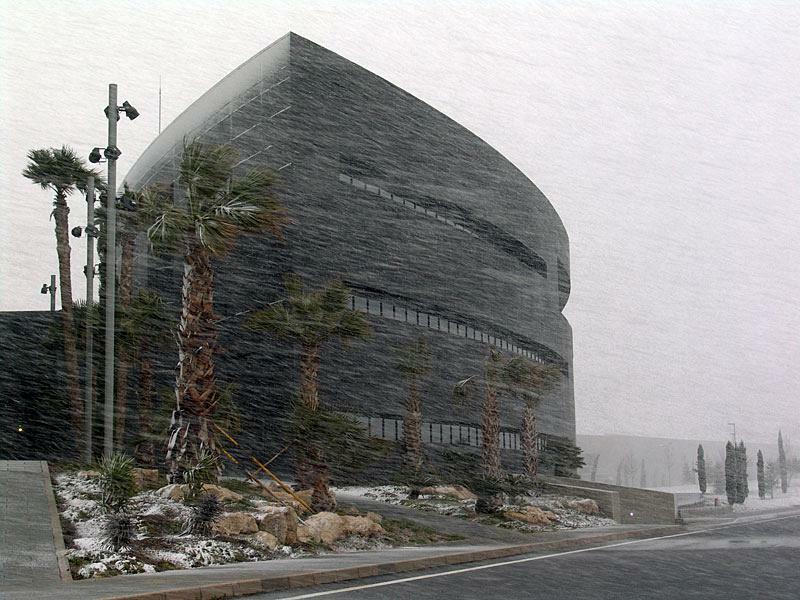 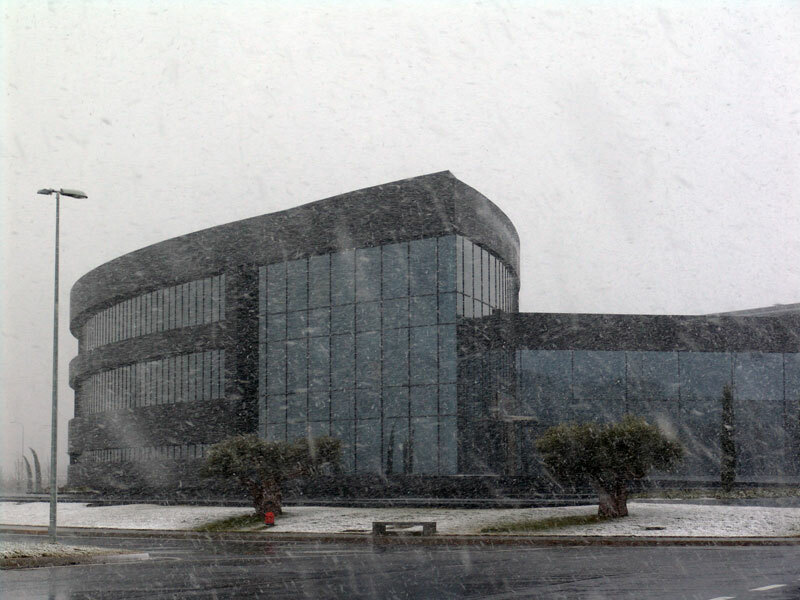 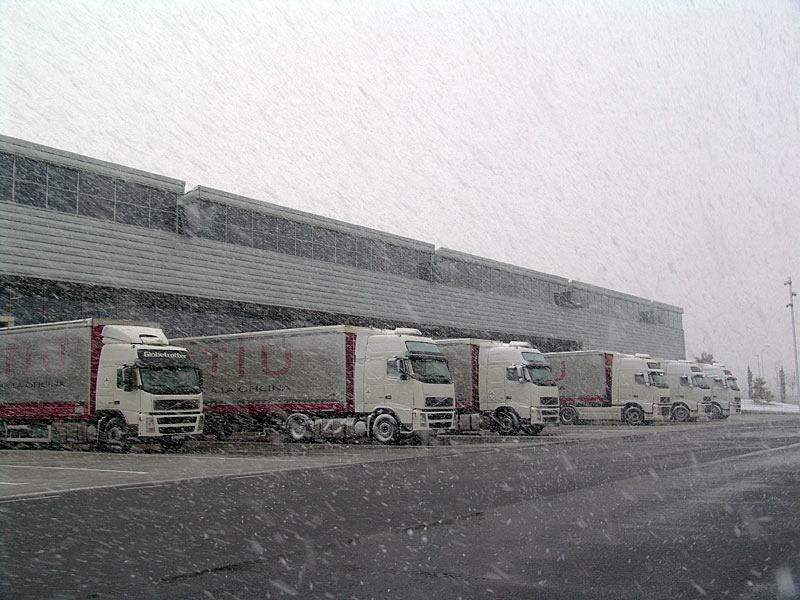 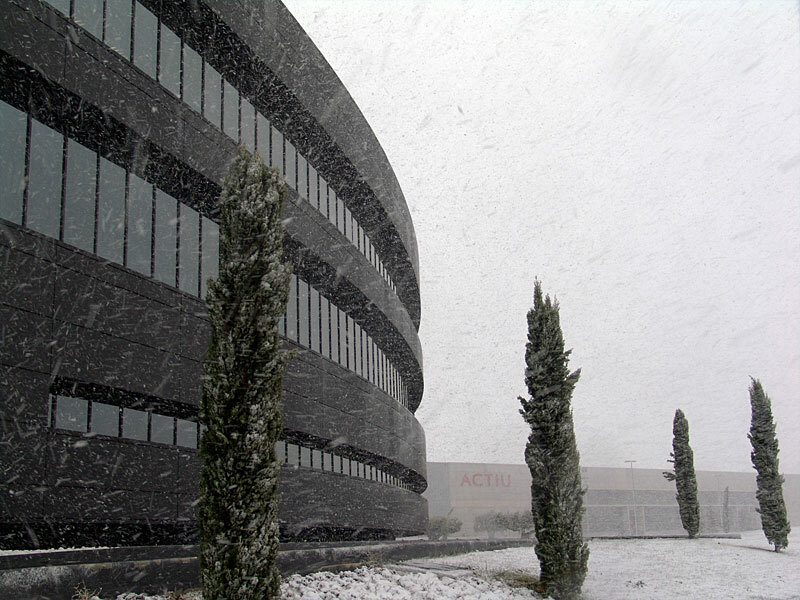 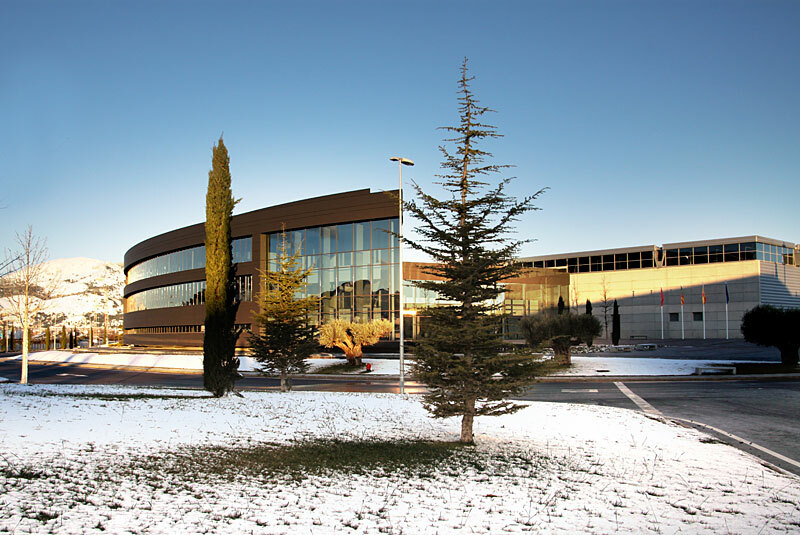 The facilities of the Actiu's Technological Park dawn in white with the arrival of the awaited winter. The cold spell, snow and wind that yesterday covered the region of the Foia de Castalla, leaves the Christmas looking in our facilities. 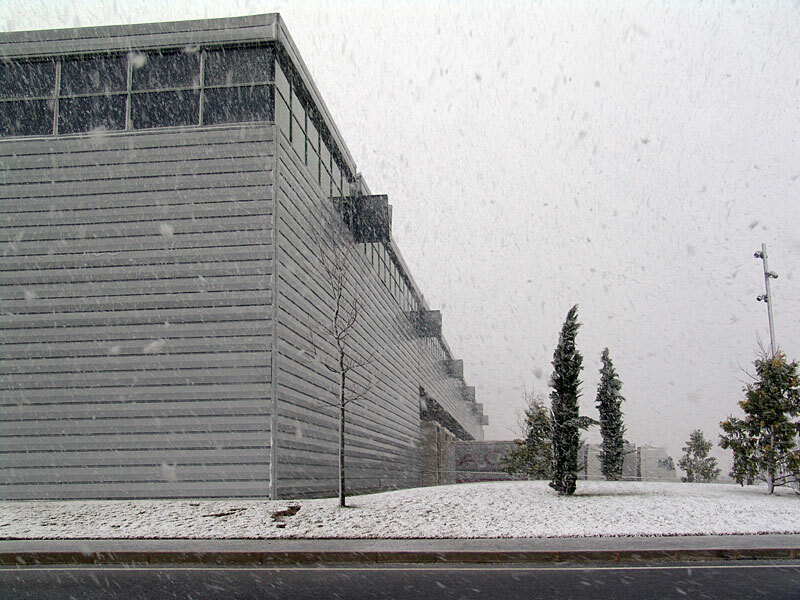 The snow appeared during the morning and, though it was weak at the beginning and stronger in the evening, it fell down during the whole day leaving a winter touching landscape which we are not used to see, a marvel that it made us enjoy the environment, an obsequiousness of the nature that satisfies the sustainable resources of our Park. 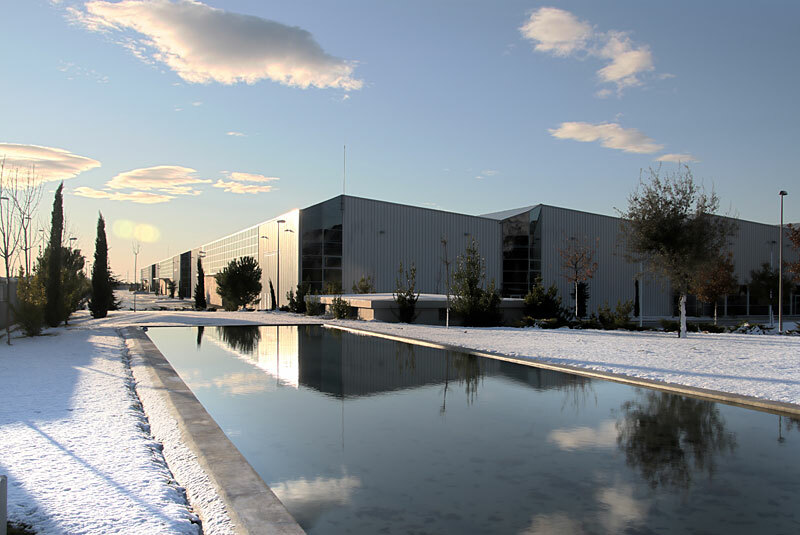 Thanks to the infrastructures and resources the Park has, the snow placed on the covers is stored in underground deposits with a capacity for 12.000 m3, one system of self-sufficient storage equivalent to four Olympic swimming pools that besides our self-supply, there will generate water savings which is so necessary in our region.